Ah, Niantic. 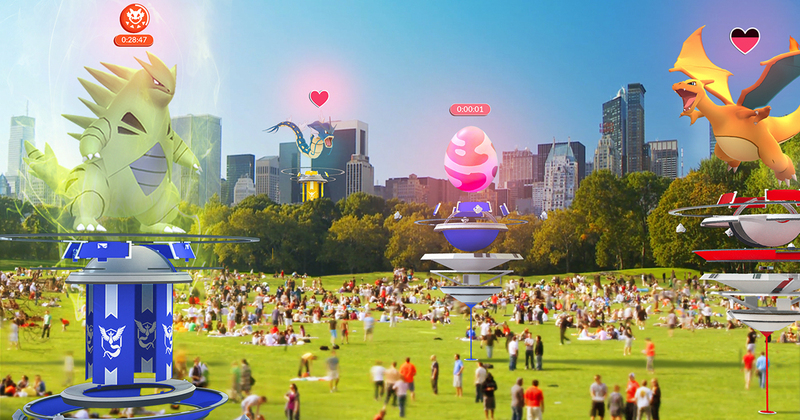 The Google spin-off had a hit on its hands last summer with Pokémon GO burst onto the scene. Slow updates and a poor reliability in the early days probably hobbled the game, but it's still chugging along. 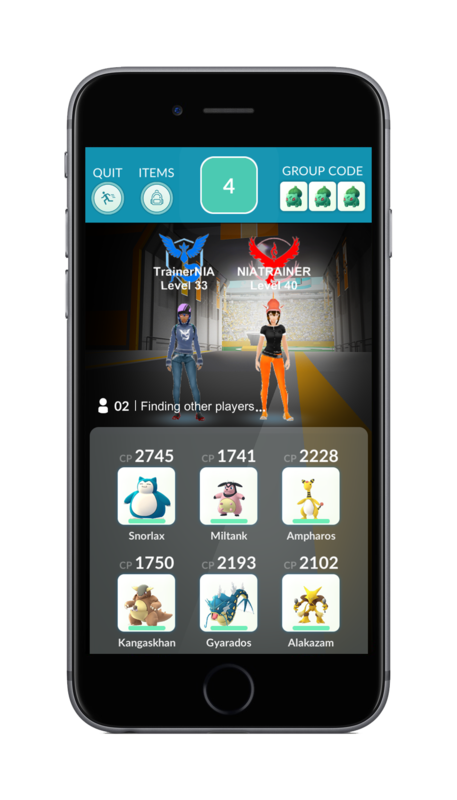 Niantic's next update will add some neat features, but it also requires all gyms to be disabled during the rollout. Something tells me people won't like that. Gyms in the new update will have six slots, so no more leveling up. Also, the six Pokémon assigned to a gym have to be unique. So, no more gyms filled exclusively with Snorlax and Dragonites. Gyms will look different as well with a spinner to get items. Pokémon assigned to gyms also "time out" by losing motivation. Berries can keep them motivated, but they become easier to defeat the longer they're in a gym. If all motivation is lost, they leave the gym. Remember what a big deal badges were in the Pokémon cartoons? 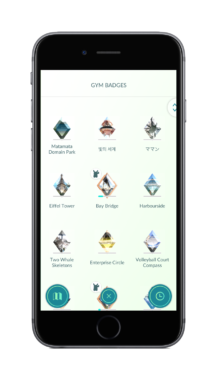 Well, Niantic finally got around to making badges a thing in Pokémon GO. 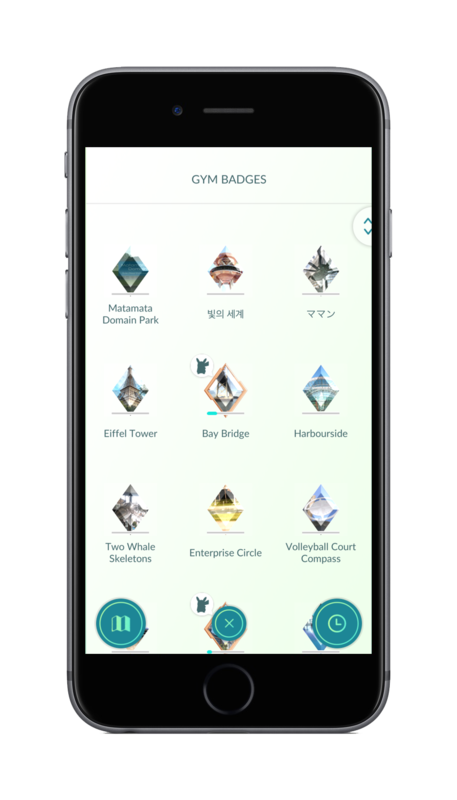 Certain gyms around the world will give you badges after you've visited them. 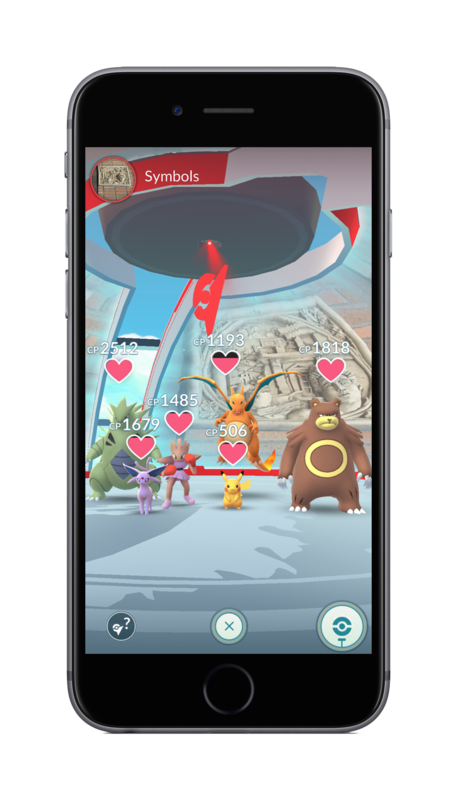 Some gyms will also spawn Raid Bosses, which are extremely powerful Pokémon that must be battled in teams. You can do one raid battle per day for free. After that, you have to buy additional passes in the shop. Defeating the Raid Boss gets you more powerful items and even new Pokémon. All in all, this sounds like a significant update to Pokémon GO that will make gyms much more competitive. However, it comes with a big drawback. 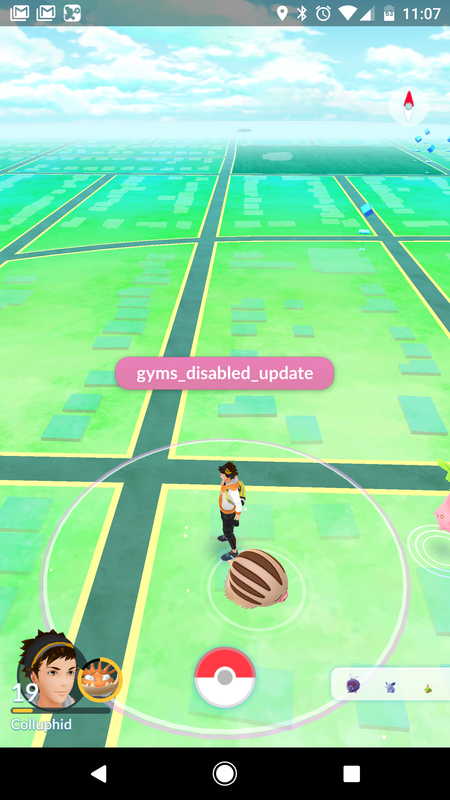 Niantic is disabling all gyms starting now, and they won't come back until the update is rolled out. So, that's a big chunk of the game that just doesn't work right now. 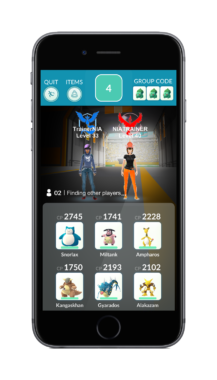 Additionally, raids will only show up for some players at first as the system is tested. Hopefully the update is completed quickly and without error. As we wait on Niantic to finish the update, you can grab the new version on APK Mirror. Gyms won't come back until the upgrade is complete for everyone, though. We also have a full changelog.